specializing in dental implants for over 20 years. If you have questions or would like to schedule a consultation, please click here or call us at (202) 785-3021. We look forward to meeting you! For those patients in need of tooth replacement, dental implants offer a predictable way to replace missing teeth. From a single tooth to complete arch replacement, dental implants give our patient a cosmetic result while allowing our patients to chew with the same capability that natural teeth provide. 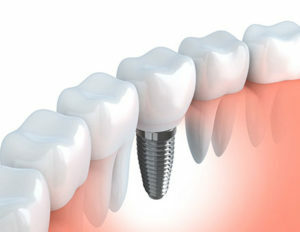 Our office would be honored to consult with you regarding implant options if you need tooth replacement. Dr. Cram and her staff are just amazing! If there was a ten star rating that is what she would get from me! A very thorough examination of a presenting problem. Dr. Cram is a good listener. She is very specific in explaining what is going on. As per usual, staff was friendly, welcoming and efficient. 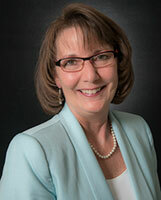 Dr. Cram and all her staff are caring, pleasant and wonderful to deal with, dispensing good advice as well as care. Prakash in McLean, VA –.